Building on the skills you acquired in the IKO Level 1 course, you learn how to perform an upwind body drag for board recovery and continue with the waterstart. The goal is for you to independently manage putting the board on your feet while controlling the kite, performing a successful waterstart and riding your first meters on the board. 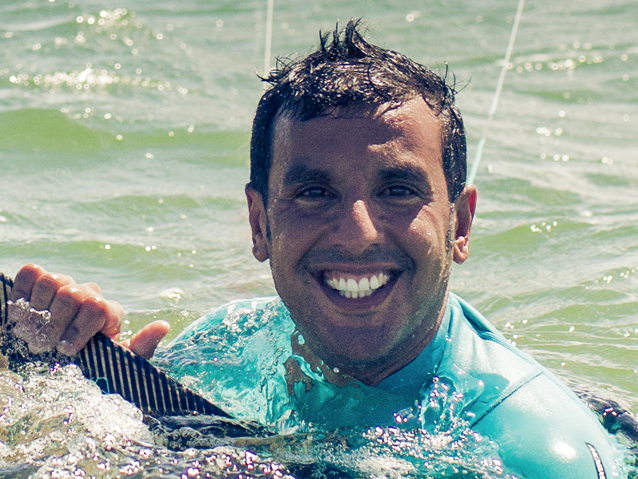 Kitesurfles expert IKO – Level 3 Cost: € 100, – Including: material (wetsuit + harness + helmet + kite) Duration: 4 hours. Telephone number is necessary in case the kitesurf lessons can not take place due to the weather conditions. Data are in safe hands and will not be shown publicly.